Although we say so ourselves, Cardiff is one of the most significant cities within the context of modern-ish, “Western” history (we’re talking Industrial Revolution onwards). I take it you’ve heard of the Industrial Revolution? Well, the coal that powered that revolution came from the coalfields of the south Wales valleys … and was delivered to the world from Cardiff’s Docks. that most of the pavements you walk on in the city centre are actually made from Irish stone. There are SO many more interesting facts about the city, but we want to focus on the Industrial Revolution for a second. In 1801, when the first official census was carried out, Cardiff’s population was only 1,870. Pretty small by today’s standards – and considerably less compared to other nearby towns at the time, like Merthyr Tydfil (7,700) and Swansea (6,000). But this was to grow throughout the century, thanks to the increasing iron and coal trade coming through Cardiff. 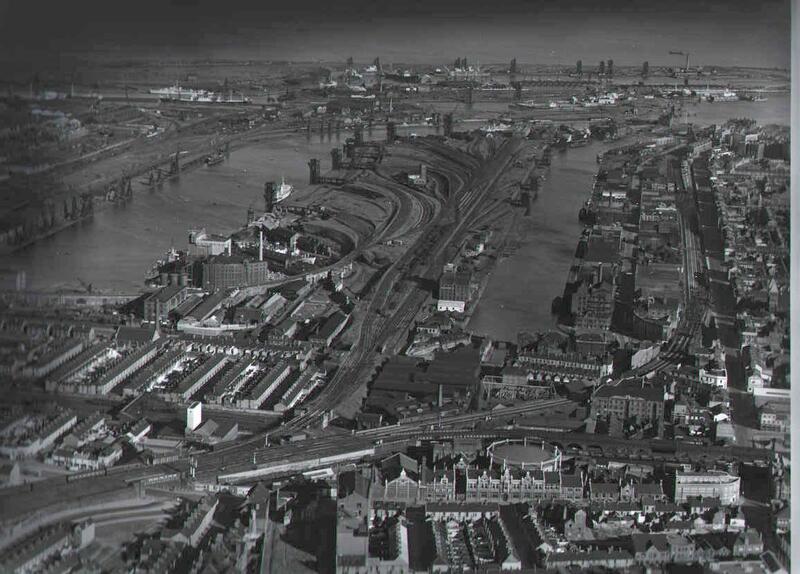 This required docks to deal with all the exports, and thus, the Bute West Dock, the Oval Basin, Bute East Dock Roath Basin, Roath Dock and Queen Alexandra Dock. The dockland area (Butetown and around) became a cosmopolitan community, as seafarers from arrived in the city and made Cardiff their home. This area (which you’ll know as Tiger Bay) was home to people of over 50 nationalities, making Cardiff the first multicultural, cosmopolitan city in the world. This cast of characters helped to build the docks and worked on the ships. The area developed a reputation for its hard-drinking, rough-house drinking establishments, and is said to have been named after the fast swirling waters in the Bristol Channel (which sailors said reminded them of ‘raging tigers’). 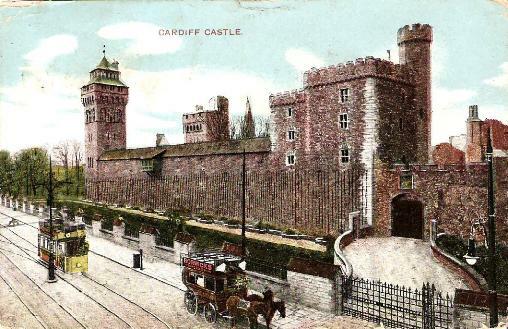 By the 1880s, Cardiff had transformed from one of the smallest towns in Wales to the largest. In 1901, Cardiff’s population had exploded to 164,333 – all thanks to Welsh coal and the Glamorgan Canal, which wound its way down Mill Lane and the park adjacent to Dumballs Road – and the docklands that took this coal to the world. At the turn of the century, Cardiff’s docks were handling more coal than any port in the world (there was more traffic in and out of Cardiff than New York!). On the eve of the First World War in 1913, coal exports reached their peak at over 13 million tonnes. At this time the international price of coal was struck in the Coal Exchange building (where the world’s first £1 million pound deal was signed). Pretty cool, right? Your modern, Western world was all propelled forwards by Welsh coal, almost all of which came through Cardiff. As well as the aforementioned Tiger Bay, there are other parts of the city that haven’t managed to survive in the consciousness quite as successfully. Some live on in shared memories (like Newtown, our “Little Ireland” – situated between the Atrium and the docks, demolished in the 1970s). Some are long gone, like Crockherbtown, demolished in the 1800s, located to the east of the castle, roughly around Queen Street (if you look hard enough you can find Crockherbtown Lane – it’s the alleyway that runs parallel to and is between Queen Street and Greyfriars Road). There was also Temperance Town, a grimy estate just in front of Cardiff Central Train Station (where the old bus station used to be), pulled down in 1937). If you’re interested in finding out more about Cardiff’s history, we’ve put together some links for you: specific articles at the top, general history sites at the bottom. We’ll update this page as we come across new links of interest. And if you find anything of note please leave it in the comments.